With rumours circulating on several media platforms regarding the reunion of the Junoon band, Ali Azmat has clarified that “it’s not true”. Speaking to an English newspaper, he made it clear that the reports were incorrect. The picture spread like wildfire on social media and saw people hoping for the reunite. Although Ahmed has been urging to make the reunion happen for a long time, his ex-partner has remained reluctant and denied such reports in past as well. However, some media reports claimed that Junoon will be reuniting for the upcoming season of Pepsi Battle of the Bands. 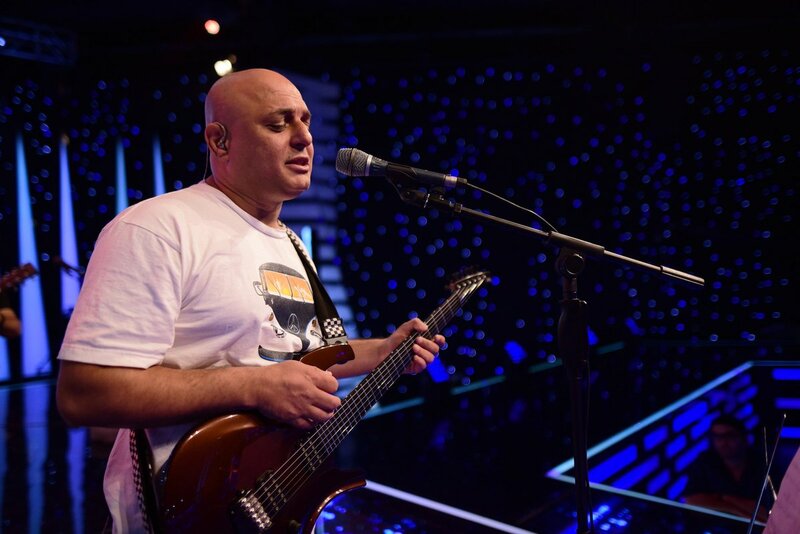 The fans of Pakistan’s first Sufi-rock band, Junoon, are excited over the recent ‘reunion’ of band’s two members, Ali Azmat and Salman Ahmed, and have demanded new music from both of them. Junoon was Pakistan’s one of the most famous and top rock band of the 90s. The band gave the singles like Saiyonee, Yaar Bina, Bulleha Ki Jana and many others. In 2005, the band broke up, after its base guitarist Brian went back to the US, and Ali Azmat went to pursue his solo career.